Welcome to Direct Labor, Inc. Direct Labor is a full service staffing agency with over 40 years experience. Our mission is to be the best problem solving resource to our clients, a solid and responsible employer to our workers, a place for our staff to grow in skills and abilities and provide a positive contribution to the communities we serve. Why You Should Choose Direct Labor Inc.
We have I-9's on file for each worker. We provide error free, easy to read weekly invoices. Our software allows us to customize any report to meet your requirements. Our services will exceed your expectations. On occasion we have attempted to fill vacancies for some hard-to-fill positions. Direct Labor has assisted our company in recruiting for those positions by bringing qualified applicants to us." 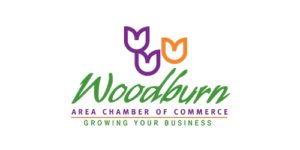 "I would recommend Direct Labor and their Woodburn office staff to any other employer looking for help with their temporary labor force and other recruitment needs. 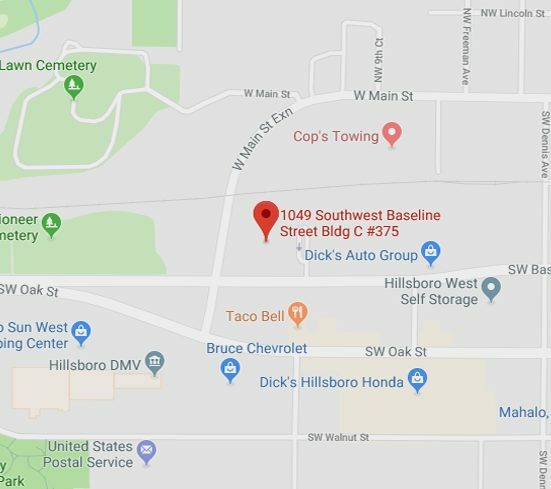 For the last 3 years Direct Labor's Woodburn office has been providing our Canby nursery with crews for winter lifting and spring and fall transplanting. I have worked with a number of different labor contractors, and have found Direct Labor to be most reliable to work with. Molly Drew seems to know each of her people personally and has a good feel for selecting the right people.